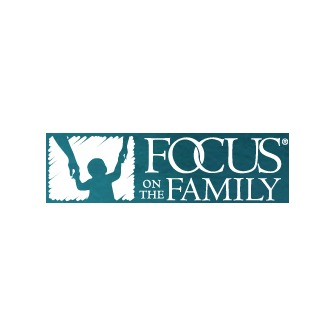 Focus on the Family (FOTF) is a globally renowned non-profit organization that helps families with issues like faith, marriage, parenting and life etc. It is a Christian mission that is based in Colorado Springs, Colorado. FOTF works towards helping families by providing support in the form of help and guidance to each and every family member so that they can live their life based on the principles and values mentioned in the Bible. This guidance will help the families live their life and bring their young ones up with strong morals and keep away from bad influence. The founder of this organization is James Dobson, who till today is active in promoting the organization. He along with his co-workers provides free family counseling on a live daily Radio Chat Show. Apart from this there are several magazines, audio-videos, television series that portrays the objective and the cause that FOTF is working towards. The Focus of the Family Radio Theater is famous for its radio dramas. Some of the programs such as “Father Gilbert's Mysteries” and “Adventures in Odyssey” have managed to reach out not only to children, but many other people including those who from different religions. The radio theater is still popular and comes out with its own original adaptations. Focus of the Family organization is also made up of various other ministries that cater to the needs and issues of people of different ages like children, teenage boys, teenage girls, college students, young adults, young families and senior citizens. The subject addressed by each of this ministry depends on the person and spiritual and social issues relevant to them. Other than the United States, Focus of the Family organization has centers in twelve other countries around the world. Focus of the Family was inducted to the National Radio Hall of Fame on July 18, 2008 despite protests from Gay Activist Groups. The purpose of the Focus of the Family organization is simple and clear. Their mission is to help people live by making the purpose of their lives to know God and living by the norms set in the Bible. Since this purpose is first addressed by the family, Focus of the Family first concentrates on a person and his / her family. They believe that a change in family values will on a larger scale change the community and society. Focus of the Family believes that it is best to live life as God has mentioned in the Bible and be in accordance to what he has designed for every human being. They also believe that it is every Christian's right to spread the word of truth and live by God's rules. Marriage is a holy institution and is to be built on certain values and morals. The children are God's gifts. There are morals and principles mentioned in the Bible by which every member can learn from and build the infinite value that he / she have within. Parents are the role models for the children to grow. The power of knowledge of values and truth is enough to make them strong enough to resist harmful bad influences and temptations at every phase of life. Focus of the Family makes it a point to be present with each and every family thus helping them deal with issues in a calm and sublime way. They are constantly available for support at any time of the day and for any length of time. This constant availability ensures the families that there is a purpose and solution to everything that is happening and there are people to help in such situations. Since the objectives of the Focus of the Family organization are in line with spreading the word of God and his teachings about holiness of marriage and family, they do not find popularity with the Gay Activist Groups. 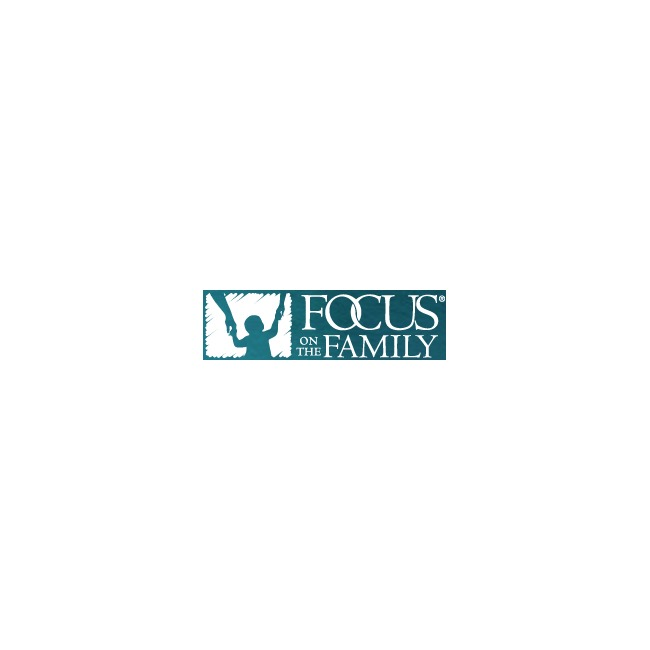 Focus of the Family is a Christian Ministry run global non-profit firm. It serves in helping out families by providing them the assistance to live their life as per the morals mentioned in the Bible. It uses the strongest form of media to convey its message. It was formed by Dr. James Clayton Dobson Jr. PhD, a psychologist and evangelical author. He received his doctorate from the South California's University. He then joined the Los Angeles Children's Hospital as faculty and served as associate clinical professor. In 1976, Dr. Dobson became famous for his publication called “Dare to Discipline”, which addressed parents using punishment (corporal) in order to discipline their children. Most of the books and articles that he authored focused on the effect that culture was taking on the families. In the year 1977, Dr. Dobson began his small office called Focus of the Family after leaving Children's Hospital. He aired the FOTF radio broadcast show. The show went on to become an instant hit. With over 80 million followers at the end of the 1970's, and it also became a seven-part film series. By 1980, owing to the popularity of the show, articles in magazines and other media, the organization soon expanded internationally to countries like the United Kingdom and Canada. Dr. Dobson and his team penned many more books, conducted conferences that addressed the current social issues and provided solutions and guidance to make a person strong enough to rise up and fight against injustice. In 1990, the Focus of the Family shifted its office to Colorado Springs from the existing one in South California. In 2003, Dobson stepped down from office and from the Board in 2009. Today, many other ministries have been added to the Focus of the Family organization. They have successfully resorted to the power of the internet along with that of the entertainment media to spread the word.